One of the most photographed clock towers iN France, Le Gros-Horloge Belfry from the 14th century, is a must-see for any visitor to Rouen. In 2006 it underwent a beautiful restoration that brought it back to its full glory. 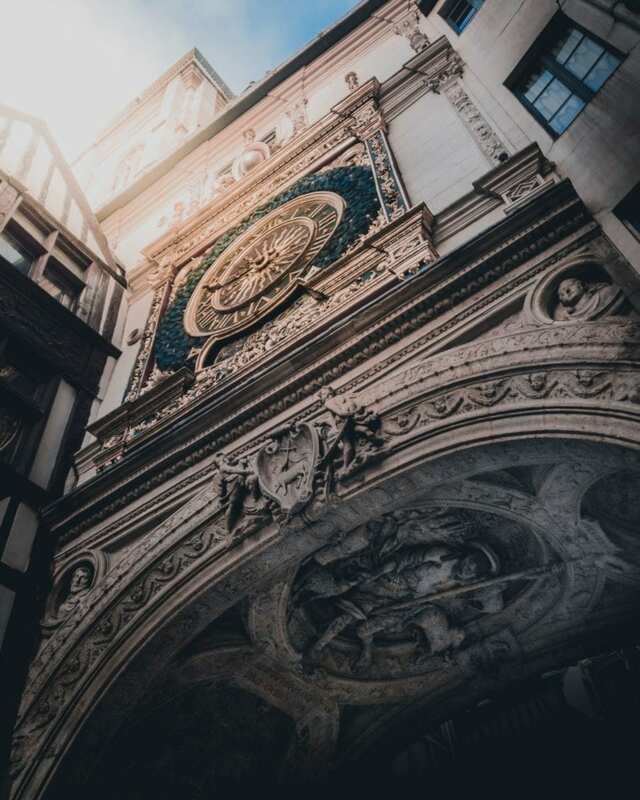 Check out these links for more information on the clock tower and Rouen. Previous: How do you say “Cheers” iN Ireland? Sláinte!